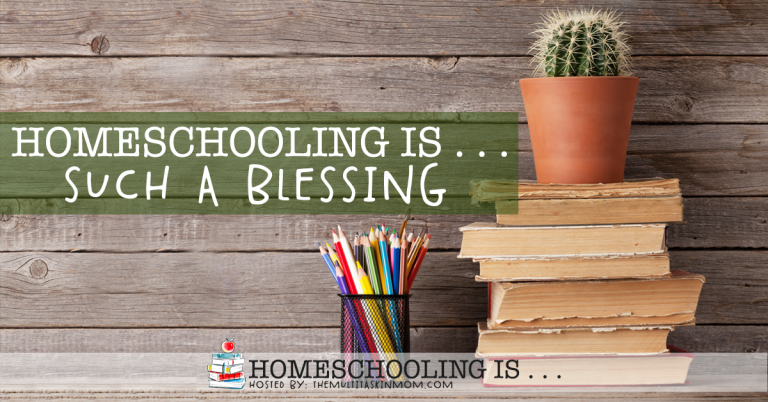 Do you think homeschooling is a blessing in your life or is it just another thing that demands your time and energy? 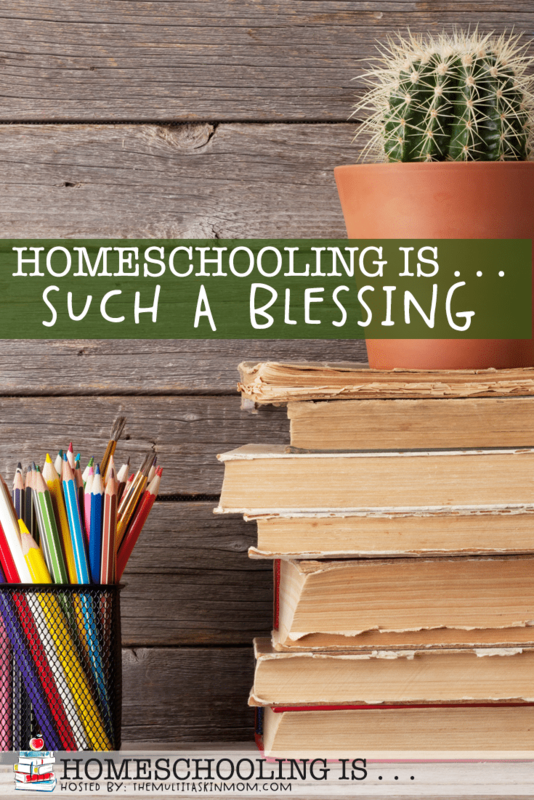 Between starting another load of laundry, sibling squabbles, and teaching a new concept, it’s easy to overlook the blessings that come with homeschooling. But bear with us and see why homeschooling is such a blessing! During challenging homeschool days do you ever feel like your joy is being sucked out of you? In those moments I want to encourage you to think of your blessings you have because you homeschool. Here’s a Top 10 List to help you remember that homeschooling is a blessing on those days when your joy is disappearing. You’re the one that decides when school starts and finishes. If you want to take a vacation in the middle of October, you can. Your schedule is personalized to meet the needs of your unique family. My oldest has been away at college for a year now. 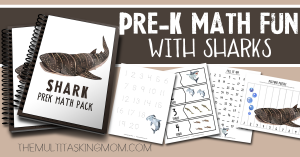 I can’t even begin to tell you how much I treasure the memories we made while homeschooling. You too, are making precious memories to look back on. You get to see your child’s “aha” moments. Teaching your child to read isn’t easy, but that moment they get it and the look on their face is priceless. Your children become best friends. The bond that is made between homeschool siblings is incredible. Those moments you get to catch during the day of them reading a book together, working on a project, or having the giggles together about something, can instantly bring a smile to your face. You get to choose what your children learn. Being able to choose the method in which we teach our children and the books and curriculum they will learn from is such a gift. Think about how unique your child’s education is. No one else on earth is receiving the same instruction as your children. 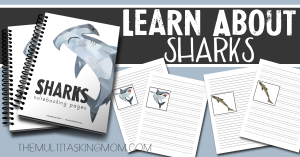 Even if you’re using a boxed curriculum, the teachers are different in every home. The amount of time you spend with your children allows you to see their character. Perhaps one of the most important jobs we have as homeschool moms is shaping the hearts of our children. Catching heart issues early helps us steer them in the right direction. You get to share your faith with your children all day. Seeing God’s hand in history, marveling at His creation, and practicing to demonstrate His grace to each other throughout the day. Your children get to learn at their own pace. No two children are the same. Children that learn quicker can move on to the next thing and children that need more time to learn a concept can truly understand it before moving on. It gives you moments to experience life with your children. You’ll cry together, laugh together, discover together, overcome together, and wonder together. You can speak life into your children. As homeschooling moms we have such an amazing opportunity to speak words of encouragement to our children all throughout the day. Of course this list could go on and on. Homeschooling truly is such a blessing. 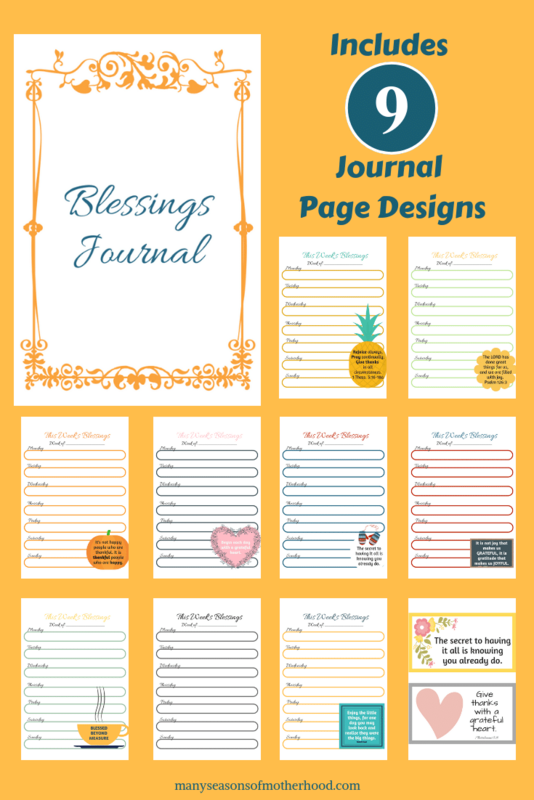 I challenge you to make a list of your homeschool blessings to look over on the days that you feel like you’re losing your joy. We really do have so much to be thankful for. Misty is married to her high school sweetheart and they have 5 children, ranging in ages from 3-19. Being a homeschool mom has been one of the biggest blessings of her life. 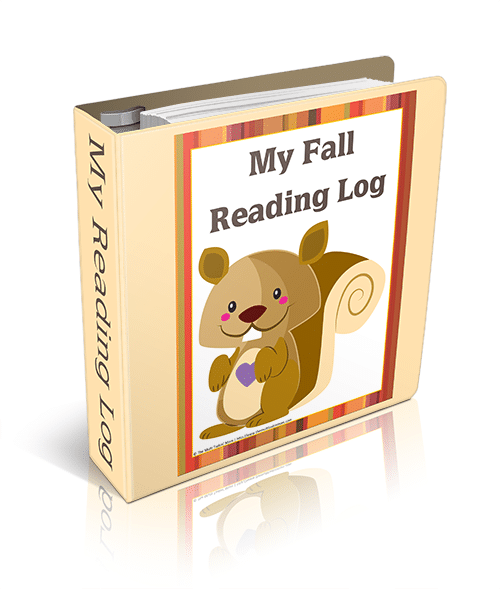 Misty has a heart to encourage other moms to find joy in their homeschool journey. Having a child off at college now, she has witnessed how fast the years fly by and inspires fellow moms to make memories with their children. 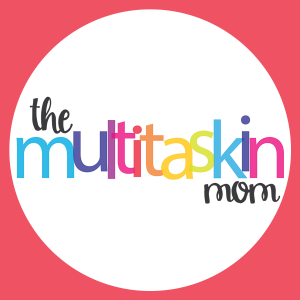 She shares about motherhood, homeschooling, and foster/adoption at manyseasonsofmotherhood.com . You can connect with Misty on Facebook, Instagram, Twitter, or Pinterest. 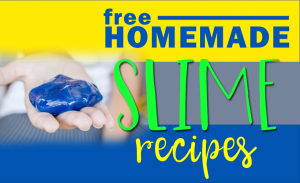 Join in on the fun of our Homeschooling is… series. 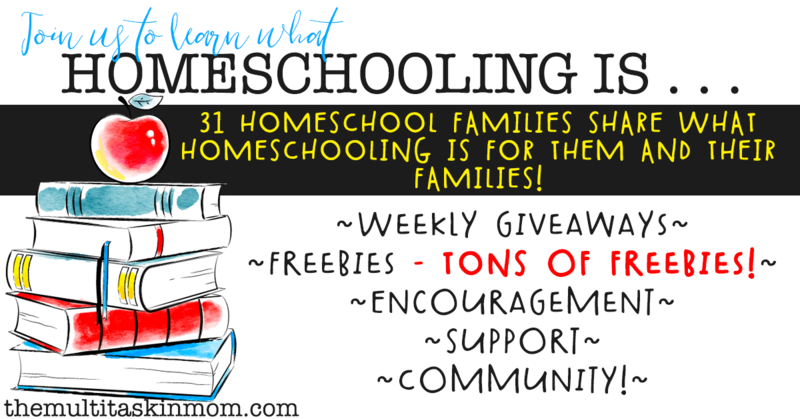 Over 30 families share with you what homeschooling is for them and their families. 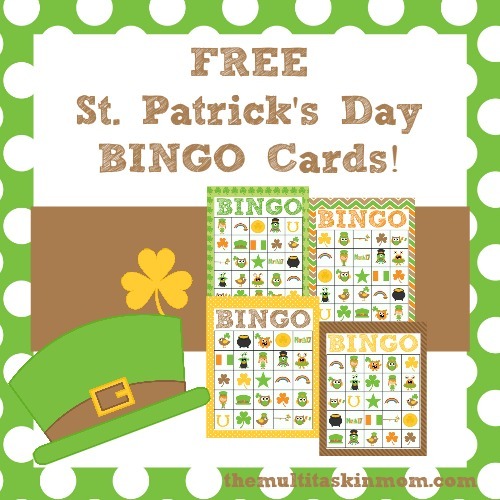 We will have giveaways, freebies – tons of freebies, support, encouragement, and community! Make sure that you enter some awesome giveaways from our sponsors!! 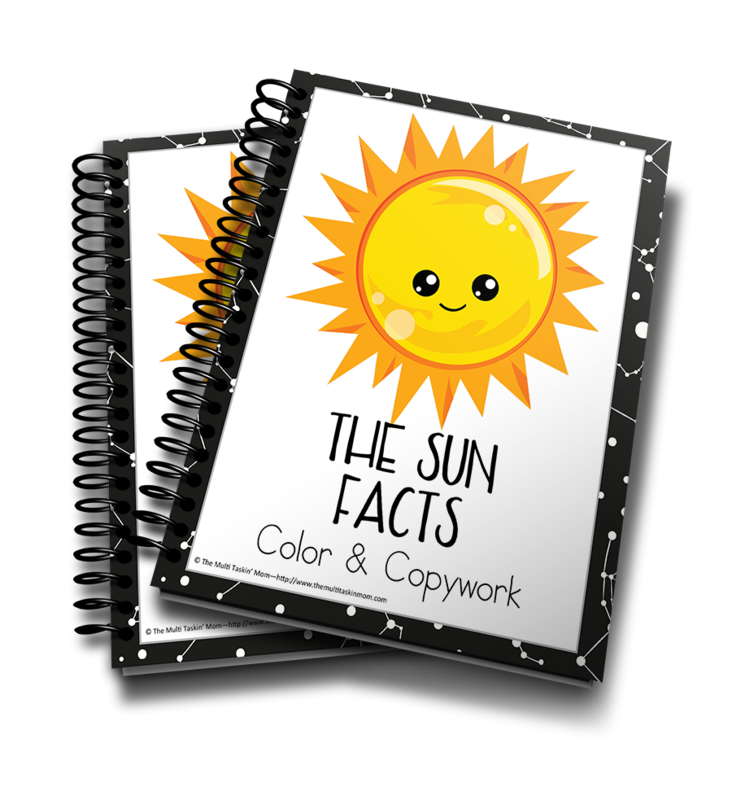 **NEW** The Homeschool Garden Morningtime Plans – Enter to win either set! 1 Winner per book. **NEW** How to Write the Perfect 5 Paragraph Essay eCourse – This course is perfect for both students who are struggling with writing AND students who love to write. I make it fun, easy to follow and comprehensive. Your student will come away from this course as a confident, capable writer. **NEW** Holiday Brick Challenge Giveaway – Teach your kids God’s Word while they play with Legos! Children read or listen to Bible passages and then build from their imagination and a pile of bricks using simple prompts to get started! Birch Court Books Giveaway – Enter to win a bundle of books from Birch Court Books! 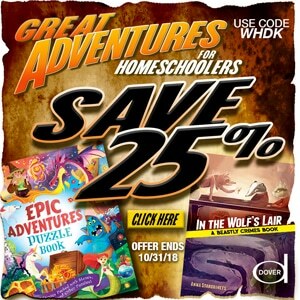 Homeschooling materials for children of various ages, how-to books for homeschooling parents, and a game just for fun. 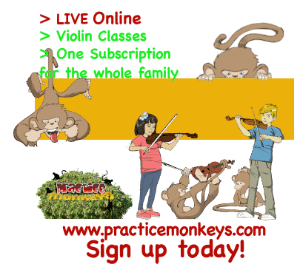 Practice Monkeys Giveaway – Enter to win 3 months worth of live Suzuki Violin Lessons from Practice Monkeys! Practice Monkeys is LIVE, online, Suzuki violin lessons at a low monthly price for the whole family. 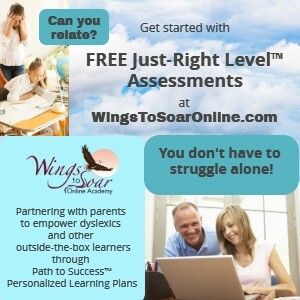 Wings to Soar Online Giveaway – Enter to win a Personalized Learning Online Package from Wings to Soar Online! Carole P Roman Giveaway – Enter to win a bundle of books from Carole P Roman!There is a vast array of diverse series of books ranges from pirates to space fight to princesses and our great world of culture and history. 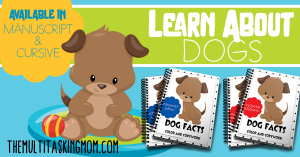 Dover Books Giveaway – Enter to win $100 worth of books from Dover!! 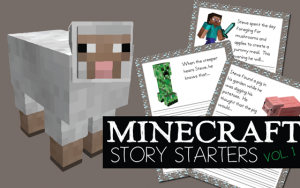 Improve skills of reading and problem solving and make friends along the way in fun-filled settings. Parenting Made Practical Giveaway – Enter to with the Parenting Made Practical Book! Make sure to visit our sponsors!